“This project has delivered significant environmental and biodiversity outcomes, as well as offering broader community, recreational and social benefits for the Ipswich area and beyond,” Ms York said. “We take our environmental commitments seriously so it’s been really encouraging to see this important conservation site transformed in just a few years – and the exceptional tree growth rates show no signs of slowing down. The site in 2013 soon after the first seedlings were planted. The same site in 2018, five years on. 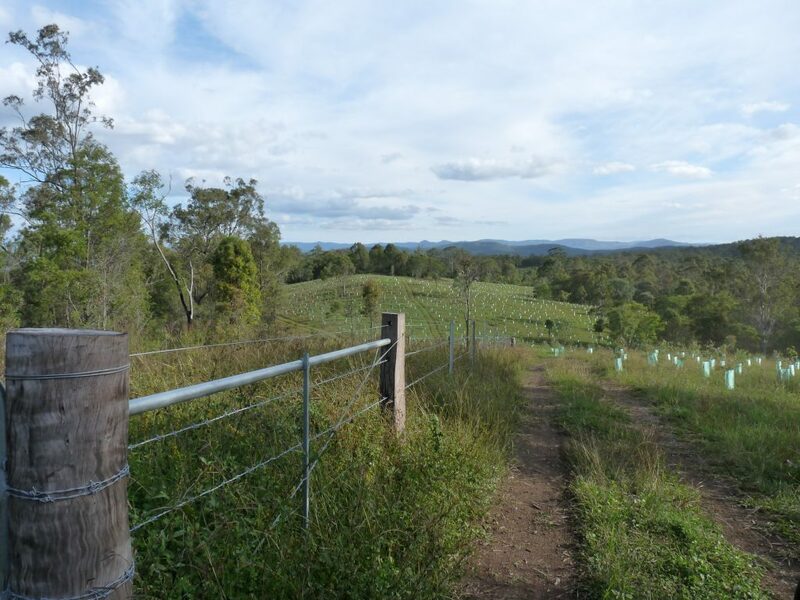 “This is one of the best revegetation sites we’ve ever seen in South East Queensland. 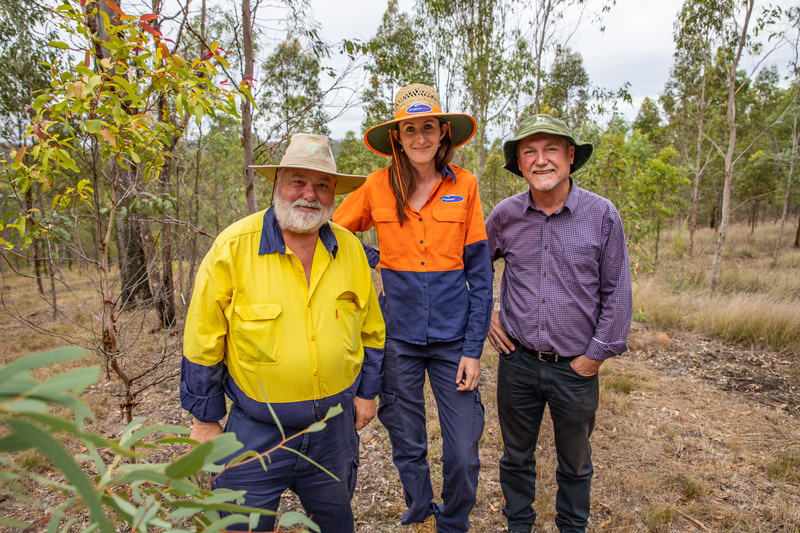 Over the past five years, the trees have endured very challenging weather conditions – large periods of drought conditions interspersed with patches of extreme wet weather,” Ms McLellan said. “Despite these difficult conditions, the trees have thrived as a result of our dedicated project team using effective planting strategies and best-practice maintenance techniques to ensure strong survival and growth rates. “It’s pleasing to see this project successfully conclude with such outstanding results for our natural environment,” she said. 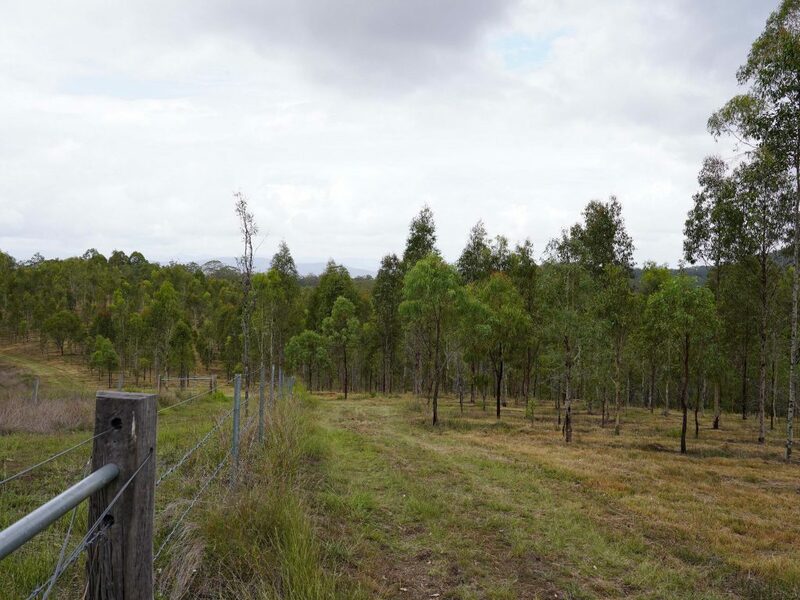 “The Mt Grandchester Conservation Estate is part of the highly valued Little Liverpool Range environmental corridor in the Ipswich area. 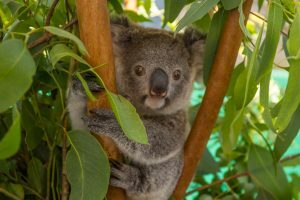 These plantings have created a vital link for active koala populations and other local native wildlife throughout this important corridor. “Council will continue to maintain the plantings into the future through managing fire risk, invasive weeds and feral pests on an ongoing basis.